What do you look for in a mattress? A match of sleep-easy comfort and sound support? Well that’s exactly what our superb iStyle mattresses provide, adding so much to our brilliant range of stylish reproduction designer and European styled bed heads and frames. 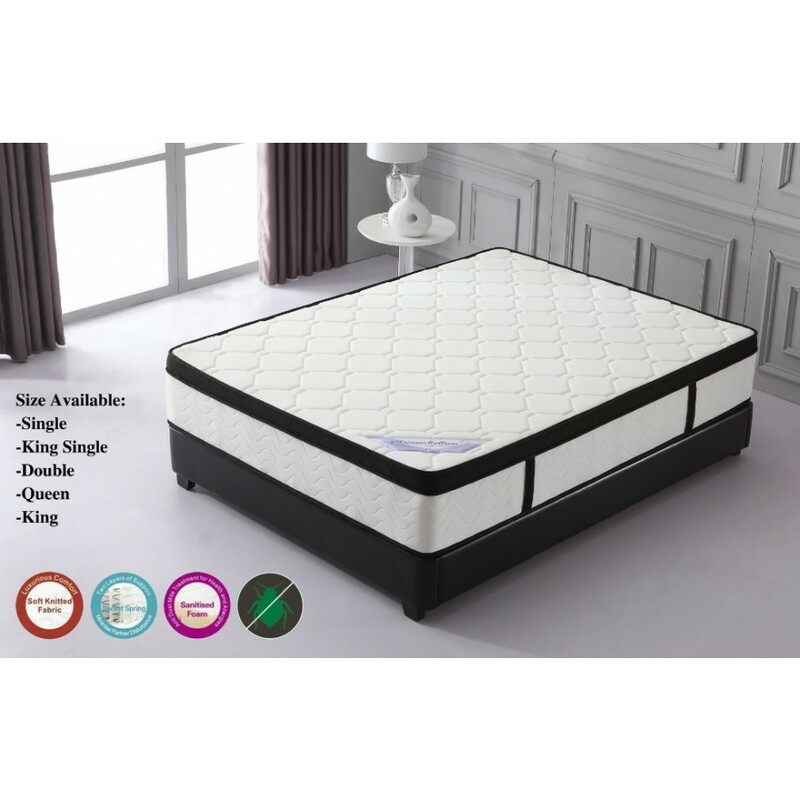 There is nothing better than a good night’s sleep, and nothing worse than tossing and turning on a mattress that has outlasted its ability to offer any degree of comfort. 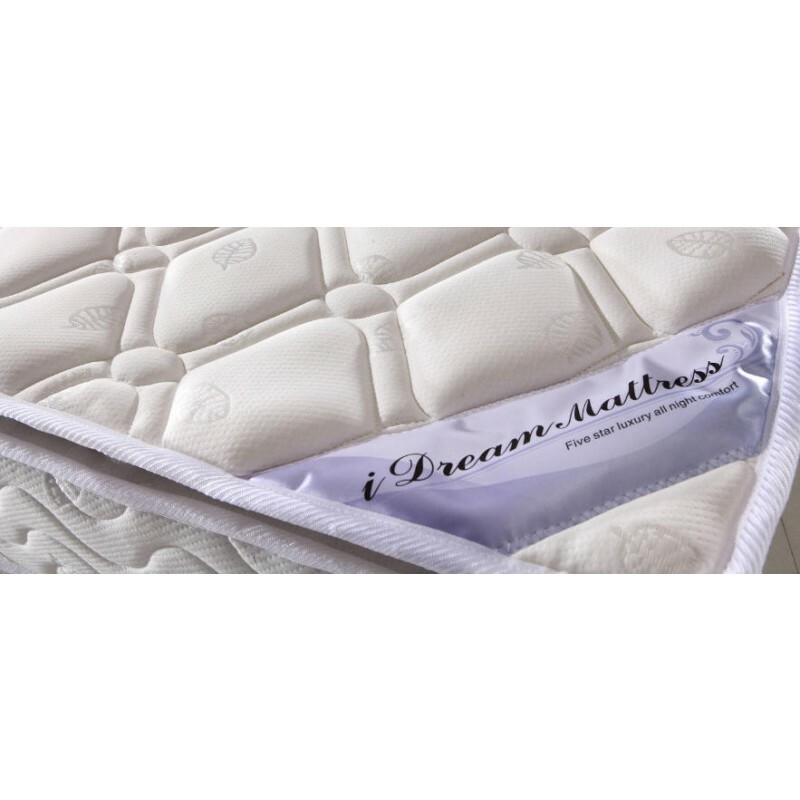 Choosing one of our stylish and modern pillow top and zoned pocket spring mattresses can quickly bring blissful time in the land of nod back to your nights. 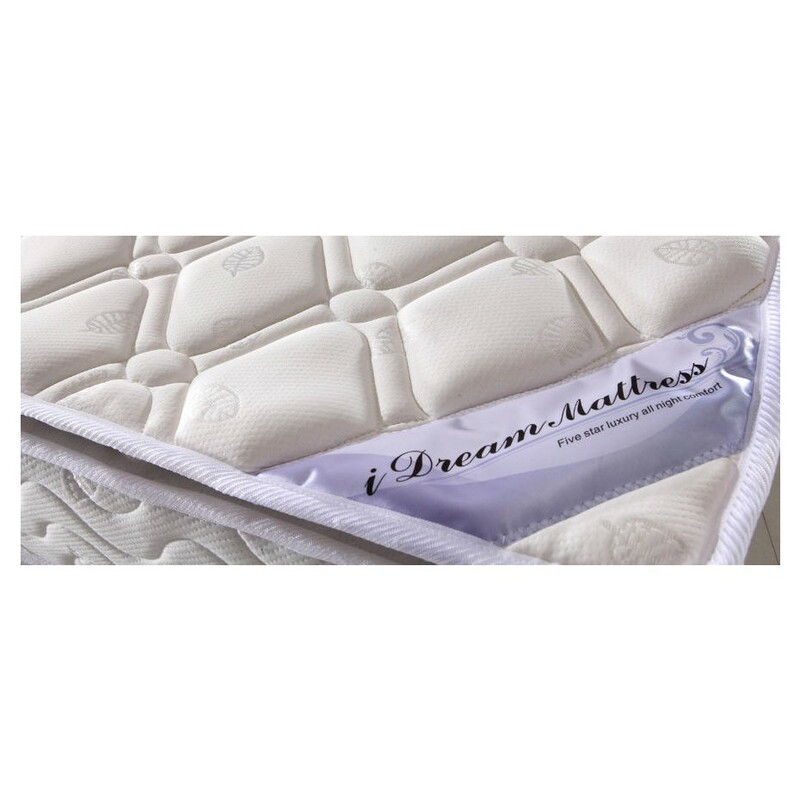 Available in king single, double and full king sizes, each offers a superb latex support and pillow top layers. The hypo-allergenic materials includes high density foam and a 6-turn coil system and 5-zoned pocket springs. To put it simply, what this adds up to is the chance for a great night’s sleep.